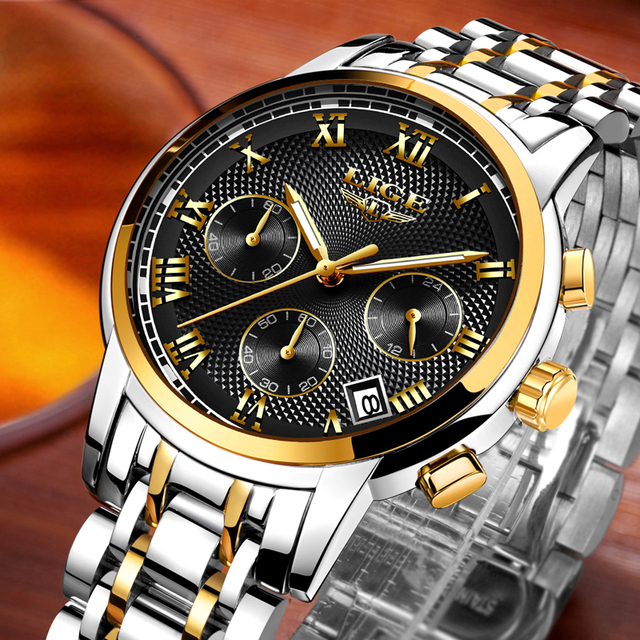 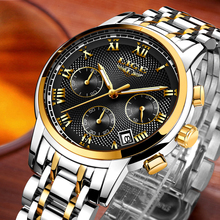 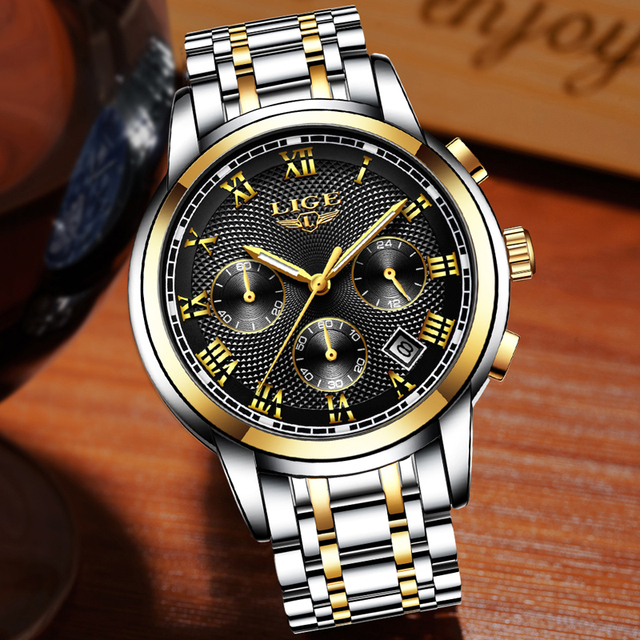 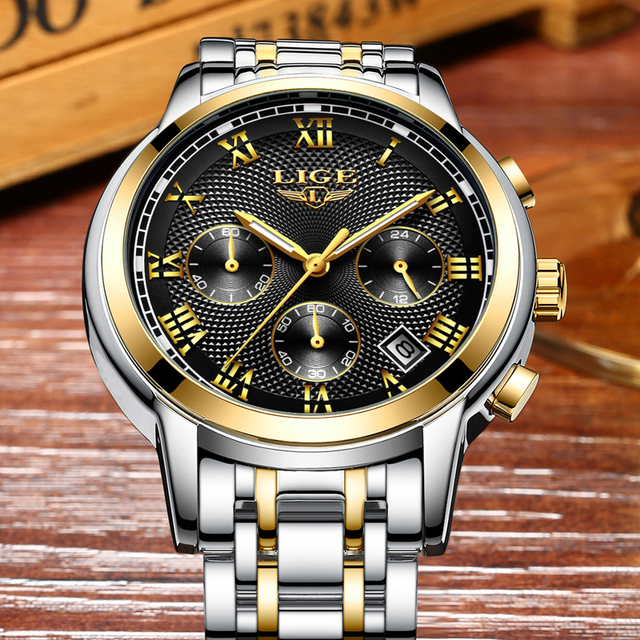 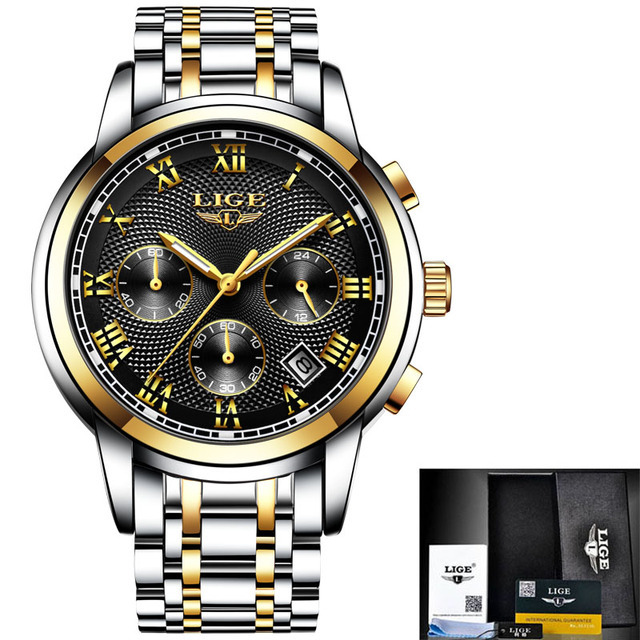 Classic design men’s Multifunction Chronograph luxury watch , with ultra-precise Japanese quartz movement keeps good time. 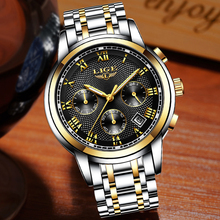 It is quite suitable for a present with an elegant package. 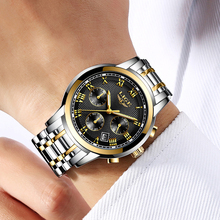 100% New High Quality.Top Brand Luxury High-Quality Design Dial, Date Display Function.3ATM / 30M Water Resistant (Support Cold Shower and Swim, do not operate watch when underwater, Do not support hot water).Water Resistant, Auto Date, Chronograph, Shock Resistant, Swim. 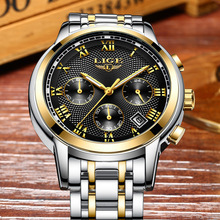 Recibido en las Islas Canarias en 24 días. Se ajusta a lo publicitado.